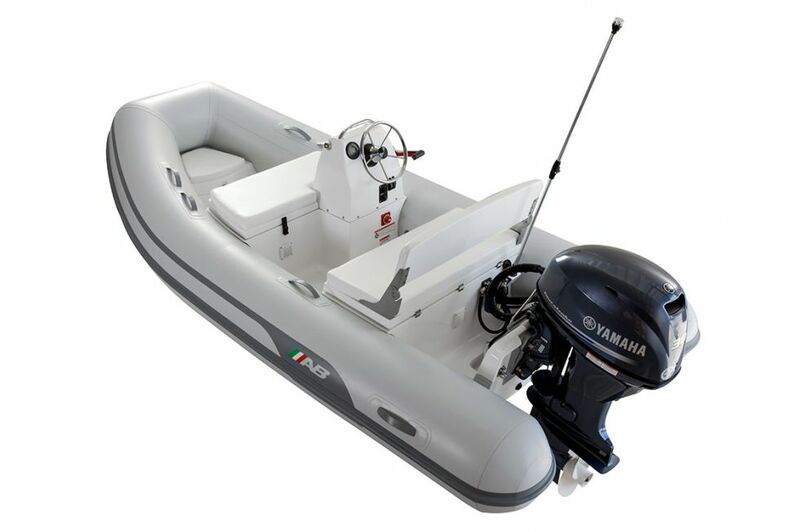 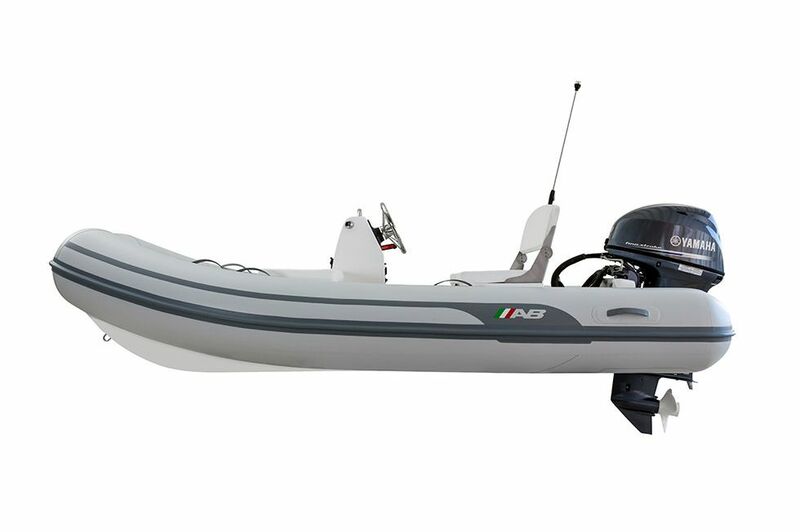 The 10 VSX is the newest boat in the AB Inflatables’ fleet! 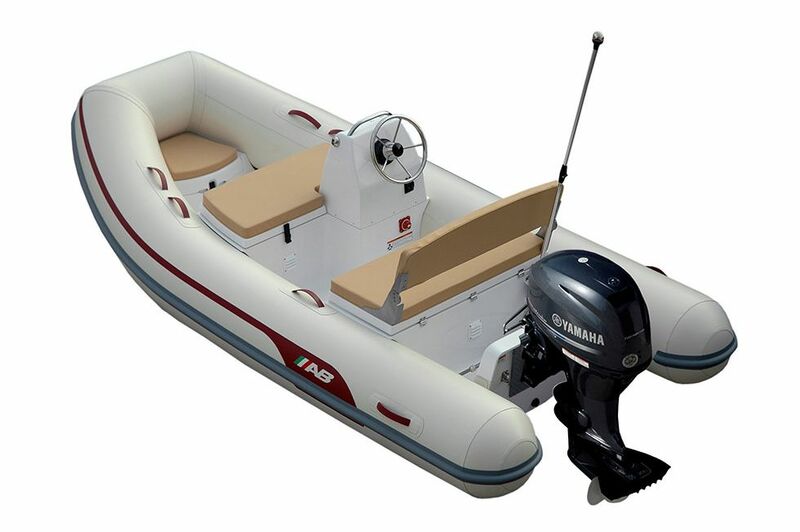 We rewrote the book on light weight economy console tenders with this one. 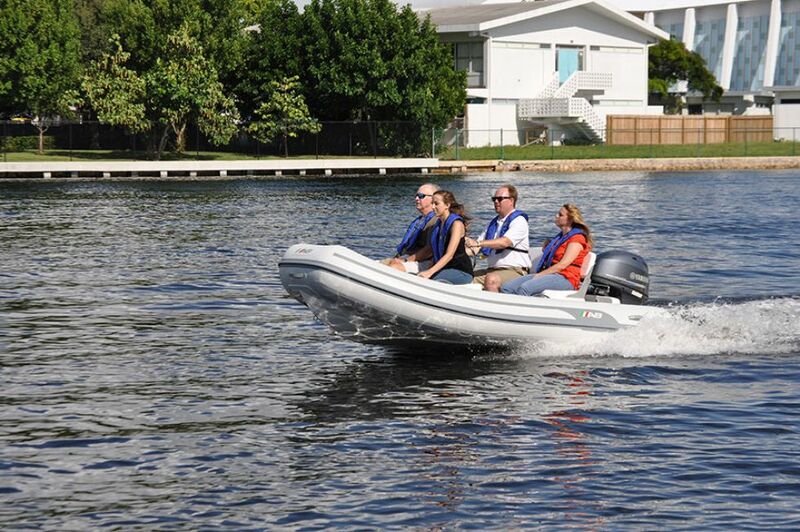 Based on the roomy open Navigo 10 VS tender, with the driest ride in the industry, we have added molded in cushioned seating for 4 adults. 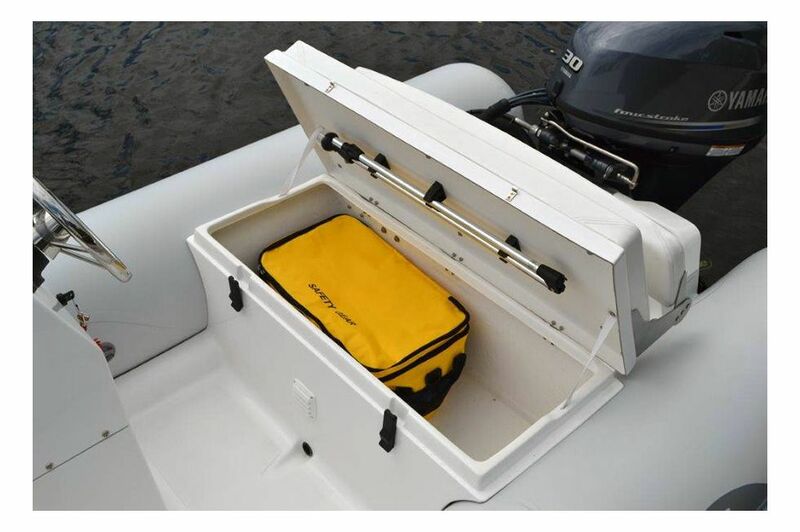 This feature packed boat includes all the necessary equipment. 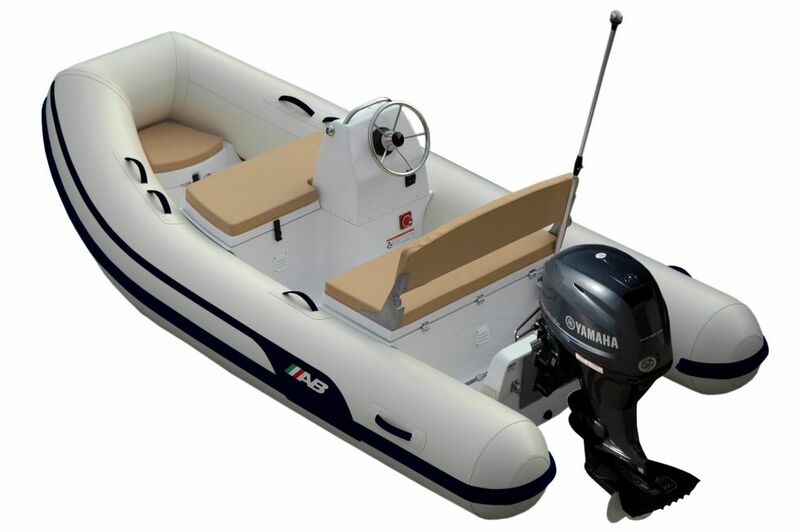 Features include ORCA® CSM fabric, LED navigation lights, bilge pump, stainless steel steering wheel and grab handle, concealed stowage in bow locker, center console and flip open rear seat. 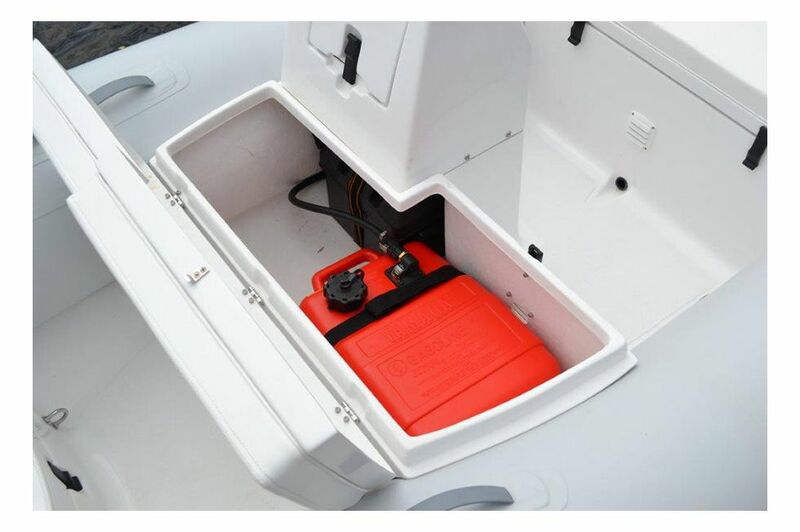 The modest weight is a manageable 262 lbs. 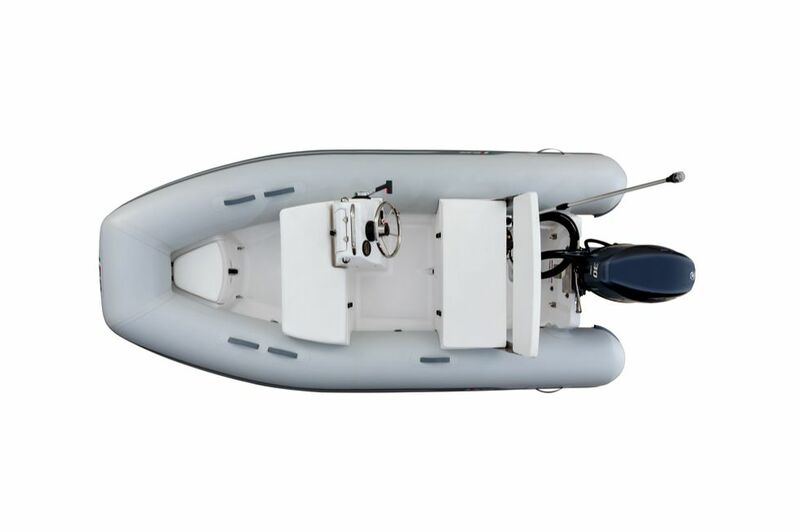 Four stainless steel davit lifting point complete this versatile package.